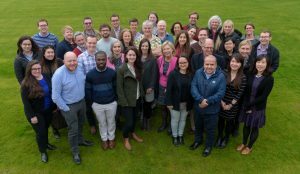 The first CanTest International School for Cancer Detection Research in Primary Care has been hailed a resounding success. 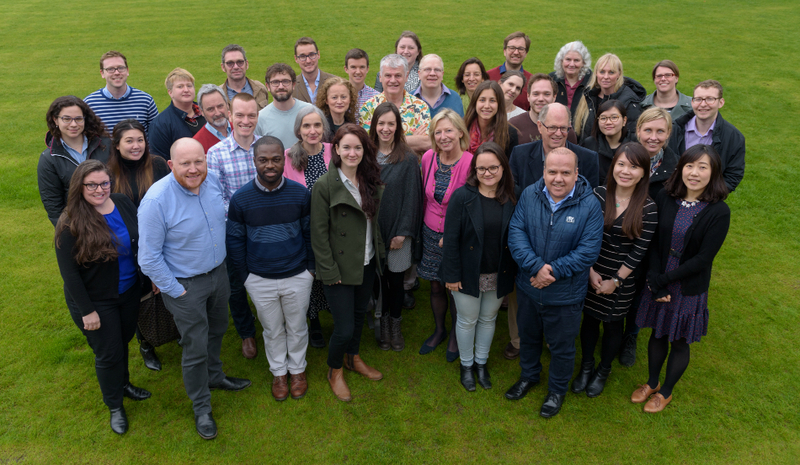 Held earlier this month at Jesus College, Cambridge, the week-long event saw both seasoned academics and up-and-coming researchers from across the world, come together for a week of shared learning and networking. Supporting CanTest’s vision to increase capacity and sustainability within the field of cancer detection research, the School included a packed timetable of presentations, workshops and networking sessions, delivered both by members of the CanTest Senior Faculty and invited external speakers. Sessions included an introduction to the CanTest Framework, discussions around the challenges and cost-effectiveness of diagnostic testing in primary care, the importance of engaging with external stakeholders – especially patients, as well as methodological and presentation skills workshops. As well as helping shape the curriculum and delivery of future Schools, the feedback provides welcome validation for the many hours of hard work spent planning and preparing for the week by Director of Faculty Fiona Walter, supported by the CanTest Faculty Group. 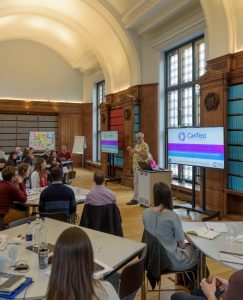 As well as Senior Faculty, presenters during the week included Cancer Research UK‘s Sara Hiom and Fiona Reddington, Patrick Bossuyt from the University of Amsterdam, Simon Cain of Westbourne Training and Consulting, and The Naked Scientist Chris Smith. Planning is already underway for 2019, when it is hoped places will be opened up to an even wider audience of attendees. Keep up to date with progress by visiting our International School page and following us on Twitter.